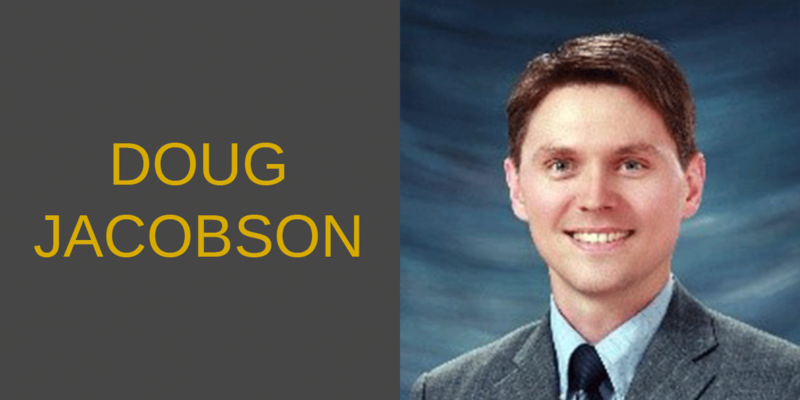 Doug Jacobson is the Principal Commercial Officer at the U.S. Consulate General in Ho Chi Minh City, Vietnam. Mr. Jacobson and his staff, part of the U.S. Commercial Service’s global network, are responsible for promoting and protecting U.S. commercial interests in one of Southeast Asia’s most dynamic economies. His office is also responsible for promoting the United States as a premier investment destination to Vietnamese firms. During his 17-year career at the U.S. Department of Commerce, Doug has served in Seoul, South Korea and Toronto, Canada as a Commercial Officer and in Tokyo, Japan as a detailee to The Mike and Maureen Mansfield Foundation. Prior to his overseas service, he worked as a Senior International Trade Specialist at the Minneapolis-based U.S. Export Assistance Center. Doug is originally from Bloomington, Minnesota. He holds a Master of International Management degree from the University of St. Thomas in Saint Paul, Minnesota and a Bachelor of Arts degree in International Relations from the University of Iowa. Doug speaks Japanese and Korean and is currently studying Vietnamese.